Having moved to Australia to study at Scotch College in Melbourne as a teenager, Mai found he felt very much at home. “I love the multiculturalism and how friendly the people are,” he says. 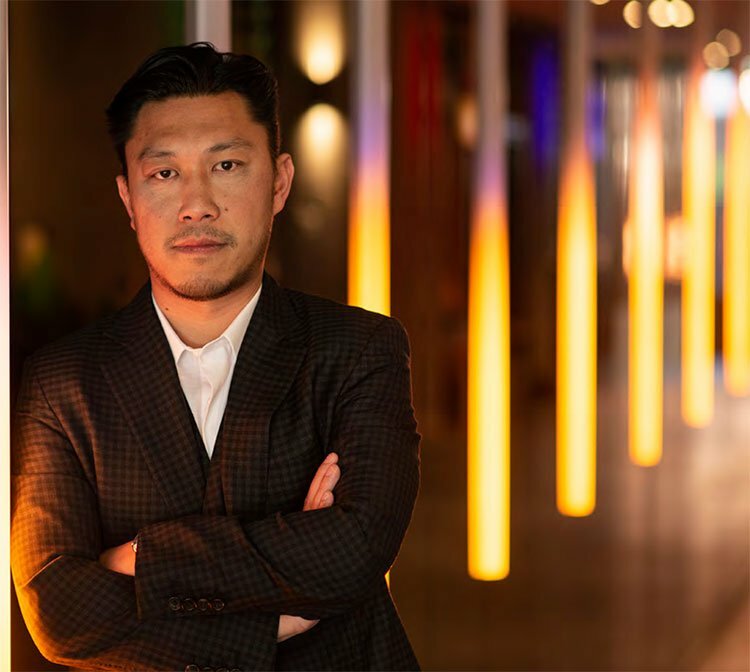 With his father being a leading businessman in China, Mai says it made sense for him to stay in Australia and create his own path. 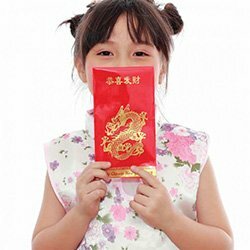 “If I’d stayed in China I would be working and living under a huge shadow!” he laughs. Michael’s first business venture ICD Property which started from humble beginnings in a small office in St Kilda is really kicking goals. 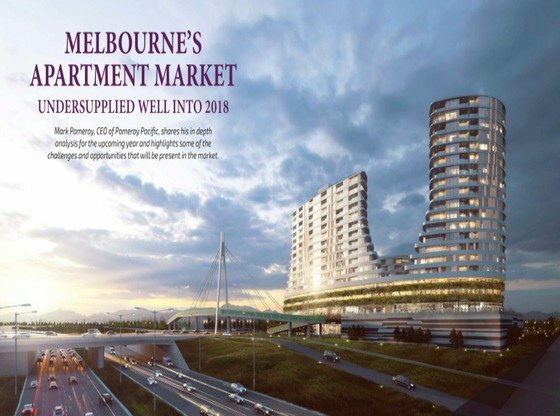 The finished value of projects is 2.3 billion and is powered by a team of 26 full time staff from an expansive sky scraper Melbourne CBD office with city sky line views. One such new monumental building sitting on the skyline, the stunning EQ building – being just one of the company’s landmark developments. With a youthful, enthusiastic and creative team on board, Mai is proud of how they approach developments. “We believe in developing buildings that last the test of time and have the best form and function. We want to take our inspiration from the historic buildings in Europe that remain for centuries. We want to build buildings that are solid in quality and aesthetics” he says. Closer to home, ICD Property is working on their biggest development yet Gen Fyansford, a 115 hectare broad-acre project just five minutes from Geelong’s CBD. The $200 million development will consist of about 1000 lot divisions as well as a village centre with convenient retail and commercial assets. regeneration and breathtaking views of open space and artistically transformed silos,” he said. The master plan ensures that the residential areas are interweaved with waterways, lakes, adventure playgrounds, parklands and more. Michael is quick to point out that creating a family environment is part of building a successful business culture. “We don’t want our people to feel that work is work. We want to create a fun, social, work/life culture which integrates friends and families. We have family days, a social club and staff are encouraged to socialise. Mai rewards a culture of entrepreneurialism and innovation amongst his employees. “I encourage the team to be as innovative as possible – we do a lot of brain storm sessions and research on new ideas. You can’t win by copying other people’s ideas!” Mai says. To encourage a good diverse pool of ideas and innovation within the business Mai says they go out of their way to hire diverse people. “We are an equal opportunity employer. We are proud to have a 50/50 balance of women and men in our team,” he says. “We encourage hiring people that don’t all think the same and come from different backgrounds” he says. “If people in our company have a business idea, I encourage them to explore it. I give them the chance to put their crazy ideas out there! Any great innovative ones, we’ll give it a crack.” One such innovative idea concocted in this fashion has come to fruition in HWKR – a buzzy, neon-lit contemporary and exciting market style food hall based at the bottom of ICD’s gleaming EQ Tower on A’Beckett Street in Melbourne’s CBD. HWKR takes its influence from the Hawker-Style food markets in Singapore and Malaysia but is wrapped up with a funky brand and slick interior. The unique food concept has four ‘pop up’ state of the art restaurant spaces that rotate and host cutting edge restaurants and chefs every three months. Mai tells us, that with easily adaptable fittings, order and payment technology and switchable branding all in place, essentially all you need to do is rock up with a team. “Once they have a proven themselves, they can attract potential investors more easily if they decide to open their own restaurant,” he says. HWKR has since attracted a feast of gastronomic talent. 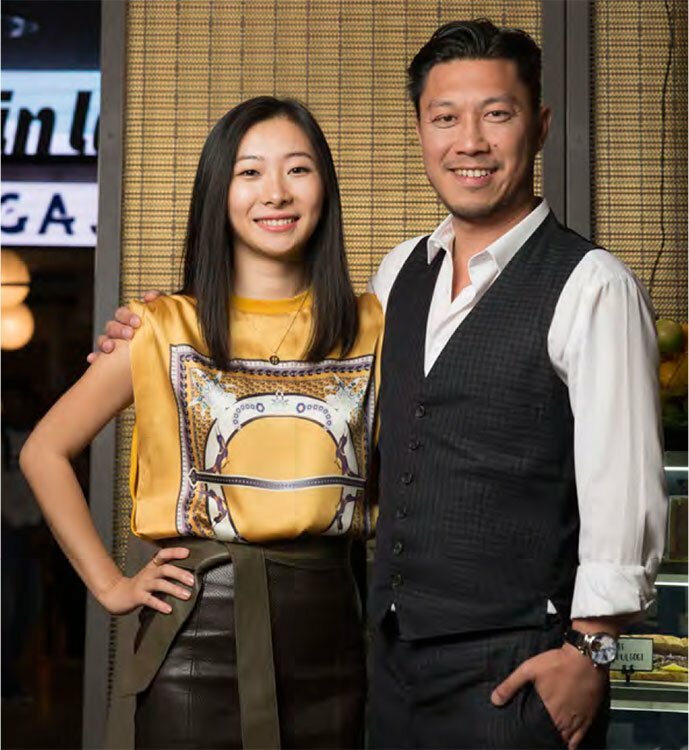 Launching in February this year, HWKR kicked off with an impressive line-up including 2017 MasterChef winner Dianna Chan who demonstrated her Malaysian cuisine with Chanteen and former MasterChef contestant Reynold Poernomo brought his successful Sydney Koi Dessert Bar to Melbourne for the first time. 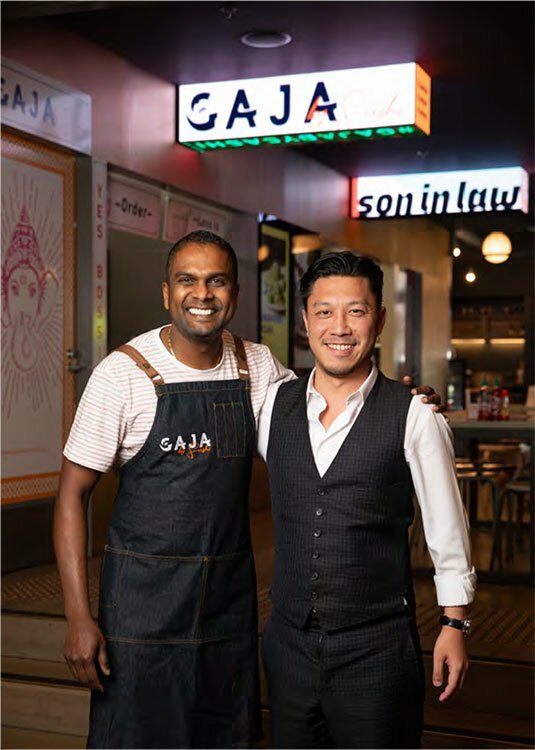 Now Mai says, “We are really pleased to help launch and host the high profile winner of MasterChef 2018 Sashi Cheliah with his first restaurant Gaja [meaning elephant] by Sashi,” says Mai. Representing Singapore with its mix of cultures and cuisines, Cheliah is promising authentic cuisine brimming with flavour. These include Gordon Ramsay’s favourite dish from the show Cheliah’s beer battered cauliflower, and some family classics; his wife’s home town beloved Kerala-style dry roast chicken, and his mum’s Ayam Masak Merah or Bang Bang Red Chicken. Alongside the four pop up spaces within the HWKR food centre is the permanent venue Manymore Bar and Cafe. Manymore is an extension of Mai and his wife Hilary’s belief in supporting social enterprise and the work undertaken through Mai Foundation. “It is important for both Hilary and I to give back” he says. 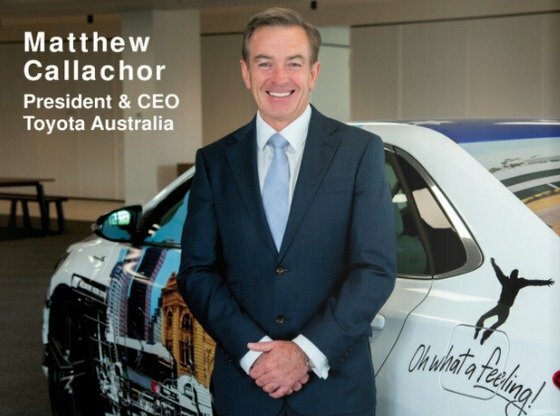 Recognising his fortunate background, he says it is a priority for him and his business to help people less fortunate in a way that is sustainable not just for tomorrow, but for their long term future. I’m a big believer in social enterprise,” he says. As to the future Mai draws on his competitive saying: “I want to add to my father’s achievements in business and better them,” he laughs.